Squirt around your toilet bowl and under the rim, let it take effect (if you want! ), brush and flush. Vinegar and Tea Tree Oil are very effective sanitizers against a broad range of bacteria but harmless to your septic tank. Safe for you septic tank! 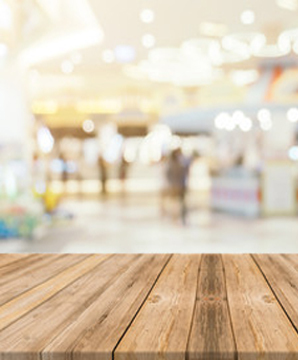 Our Toilet Cleaner comes with an easy to use angle-jet spray cap that helps to get the product at those nasty areas under the rim. Squirt around the toilet bowl and under the rim, brush and flush. The natural and effective Tea Tree Oil acts like an air freshener whilst sanitizing the toilet and the acidity of the Natural Vinegar effectively tackles the limescale. 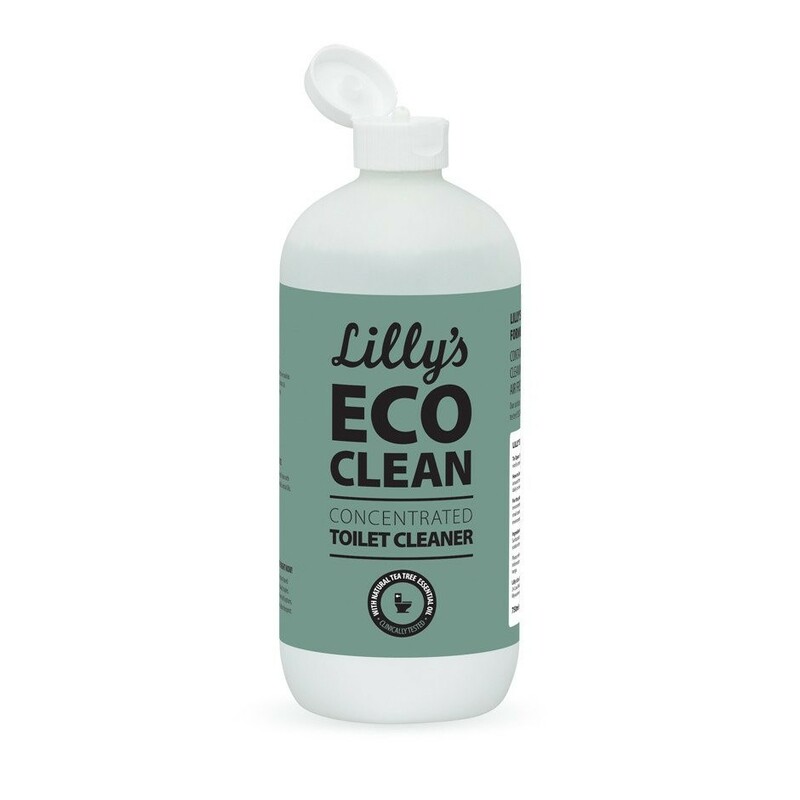 Lilly’s Toilet Cleaner is scientifically proven 99.9% antibacterial. Cleans well though smells fairly industrial, like school, or hospital clean toilets. 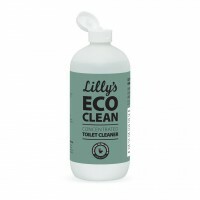 Great sanitiser mild cleaner for the toilet. Allows me to feel calm at all times!